The Bee Venom is used to gently stimulate collagen production beneath the lips surface giving you that perfectly “Bee Stung” lips. The Bee Venom contained in this product is used to fool the skin into thinking it has been lightly stung. This, in turn, stimulates the production of the naturally occurring chemicals collagen and elastin, thereby creating a tightening and smoothing effect. Effect can generally be felt soon after application. 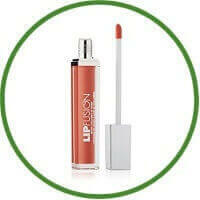 Other ingredients include New Zealand famous Manuka Honey, Manuka Honey, Grape Seed Oil, Shea Butter and Cocoa Butter to sooth, soften and calm the lip. Active Ingredients: Bee Wax, Manuka Honey, Bee Venom, Shea Butter, Rice Bran Oil, Apricot Kernot Oil, Grape Seed Oil, Cacao Seed (Cocoa) Butter, Vitamin E, Capsicum Annuum Fruit Extract. 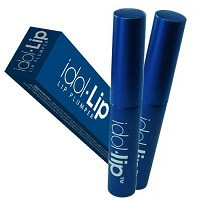 Directions for use: Apply to your lip area, can be worn under lipstick.